It is a standalone product and it can also be offered with applicable bearings. The motor bearing bracket CE can be easily assembled with bearings of any brand and make. Having a symmetrical design, one can use shaft collars on any of its side. The bracket is able to absorb shock and thrust from both the directions. Their special property is self-aligning and self-centering action. 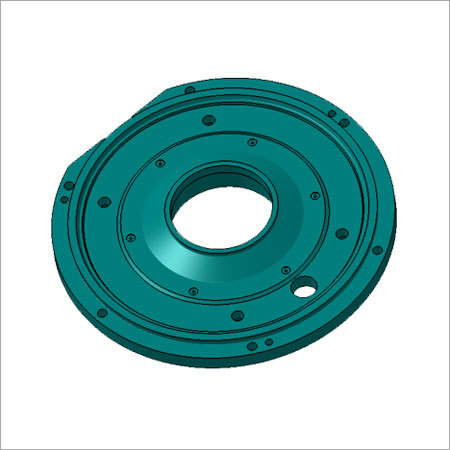 With low initial investment cost, center bearing bracket CE is a highly beneficial product. We pack it in foam panel, paper box and export quality cartons to ensure its safe delivery.